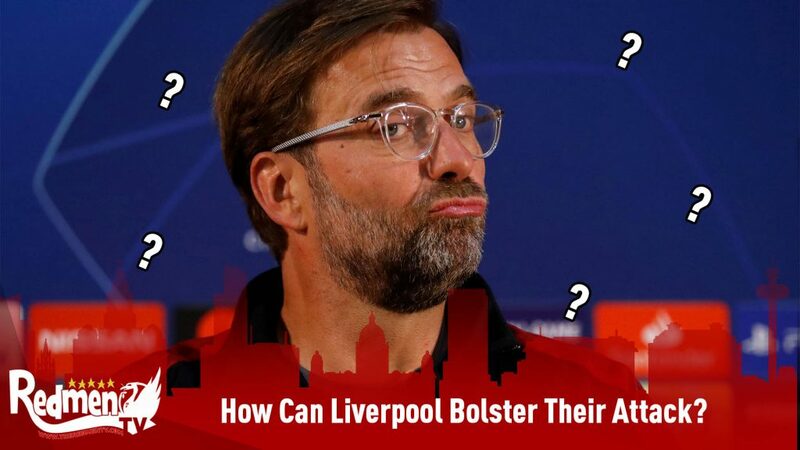 With his World Cup exertions for England in the summer delaying his return to Liverpool for preseason, Jordan Henderson’s been smartly nursed back into action by Jurgen Klopp while he gets back up to speed. 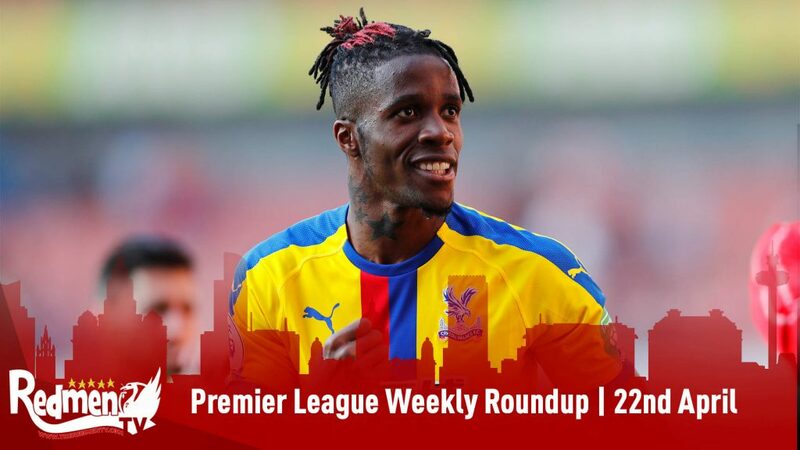 Having only been granted four starts and six substitute appearances totalling 603 minutes, he headed into the Reds’ colossal showdown with Manchester City in good shape fitness wise. 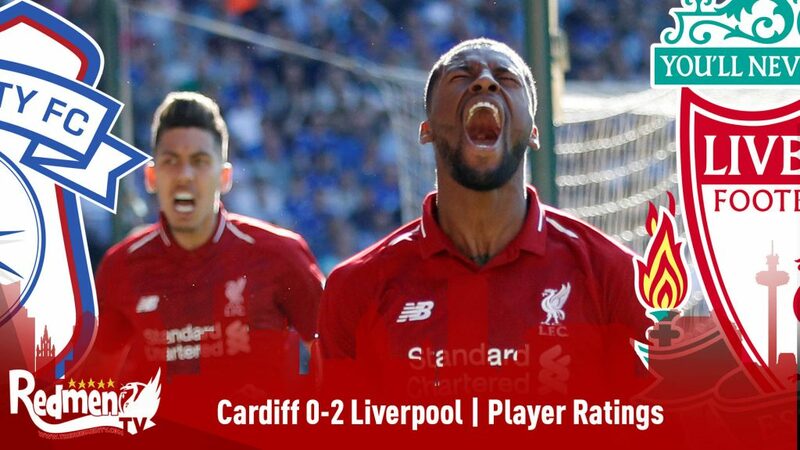 Although his form hasn’t been of the highest level just yet, his performance in the 0-0 stalemate with Pep Guardiola’s City illustrated what a fantastic player and leader he is for Klopp’s men. In what was a captain’s showing full of determination, commitment and intensity, the 28-year-old was constantly on hand to contribute in either phase of the game. Blessed with a tireless and irrepressible work rate, the Englishman never stopped running for his team. Indeed, the fact he completed 82 of his attempted 97 actions and completed 65 passes further underlined his toils. 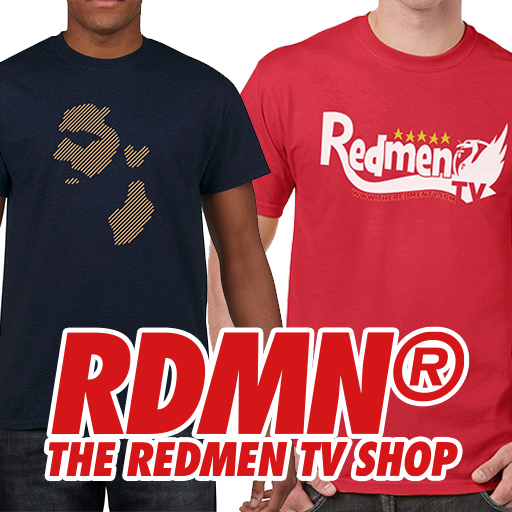 Aside from supporting his team’s offensive moves through his constant laterally, vertical and diagonal movement to benefit their progressions, his relentless defensive efforts were most keenly felt. By the numbers, he won a respectable 50% (4 of 8) of his defensive challenges, made four tackles, chimed in with seven interceptions and enjoyed a whopping 12 ball recoveries. 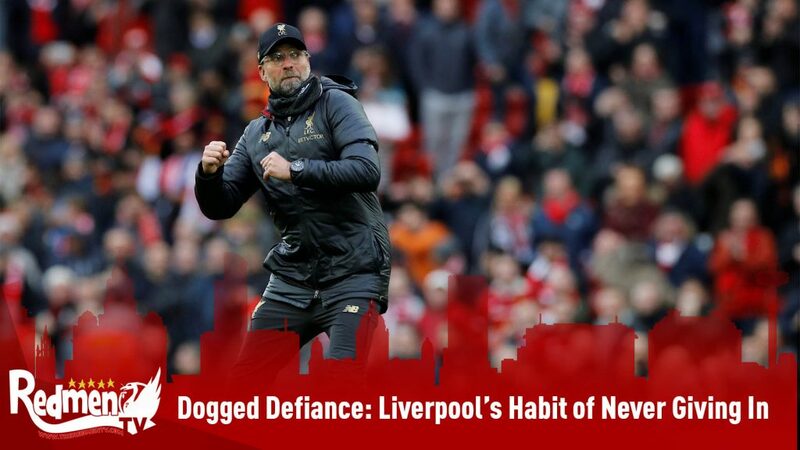 Whether supporting a colleague, pushing back to help deal with City’s transitions, pressing with aggression or covering any of his teammates’ blown markings assignments, Henderson’s fitness was essential towards the Reds keeping a clean sheet. Focusing on his pressing, and the former Sunderland star blended physicality, tenacity and intelligence wonderfully. So uncomfortable to play against, his remarkable anticipation, reaction times and speed of his actions ensured he responded rapidly whenever a trigger arose. Maintaining great access to his targets throughout, he choose perfectly when to protect the space zonally he was occupying or when to step out and apply pressure on his way to registering a 50% pressing efficiency. 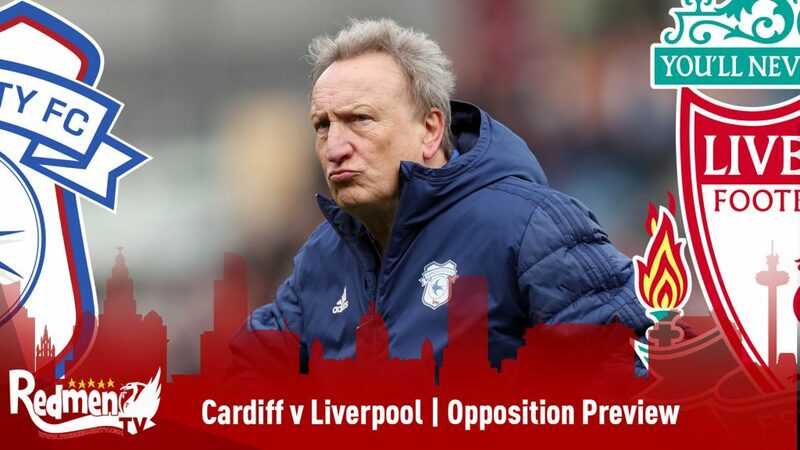 Upon recognising an opponent in area of operation receive with their back to goal, in an open body posture or when they were about inherit a sloppy or under hit pass, he leapt in action quick smart, vigorously harrying his targets to try and force a turnover. Even though, he was usually closing down some extremely press resistant adversaries in David Silva, Bernardo Silva and Fernandinho, his success in this area served as a testament to his quality in this regard. 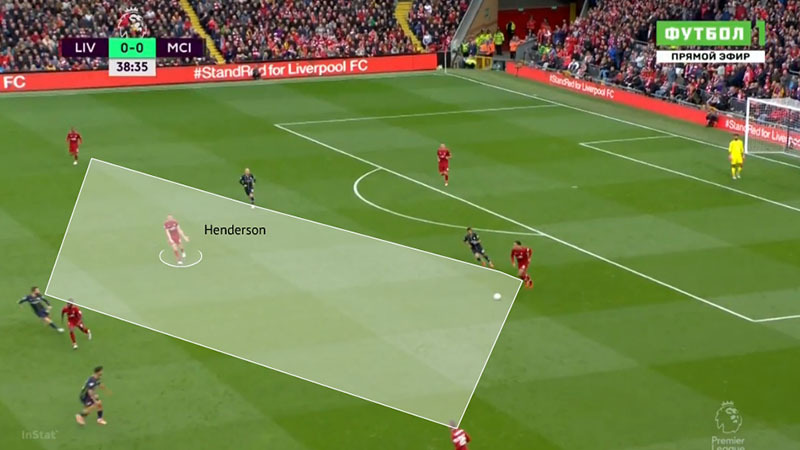 Full of conviction and authority, Henderson notably timed his pressing to block passing lanes behind him, something that further compounded the ball holder’s issues when confronted by him. Aided by his long legs and languid frame, the England international proved a very tough man to bypass. Other areas of his stopping output that deserve mention came via the way he communicated with his teammates, dropped back to cover a central defender when they tracked their man deep and counter pressed immediately after possession was lost. While he struggled to impose himself as much as usual in attack due to the sheer volume of possession the Sky Blues enjoyed, he still contributed admirably. 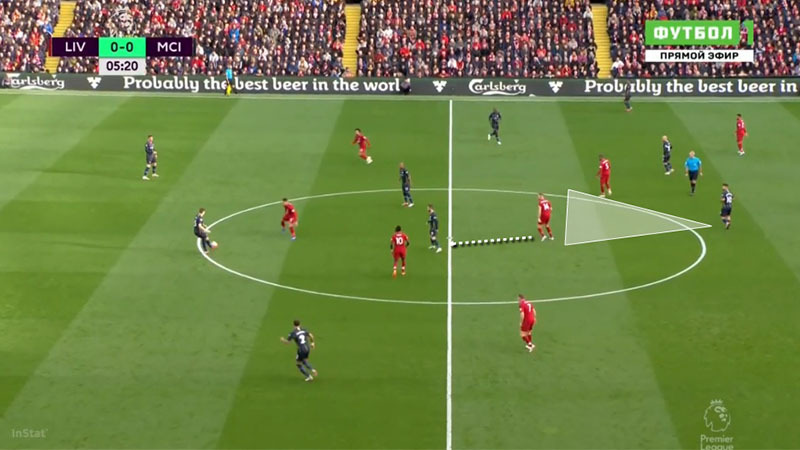 Dropping deep in build-up, he looked to manufacture numerical superiority to help Liverpool pass out from the back. 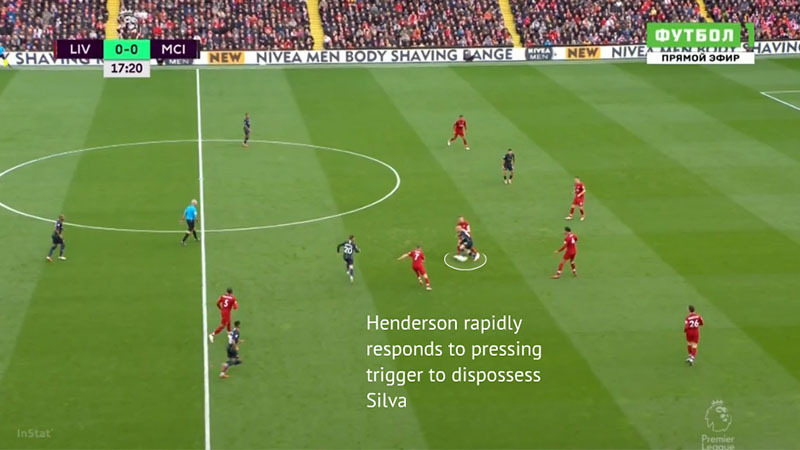 Although this was frequently difficult courtesy of City’s disciplined pressing, Henderson still found many opportunities to orchestrate offensive passages with his sound passing. Hitting his passes with great weighting and intent, he added speed and incision into many up field moves. By frequently scanning nearby areas, this duly afforded him a strong foundation to receive in advantageous body shapes, for he could gain a constantly updated imagery of his surroundings before choosing what to do. 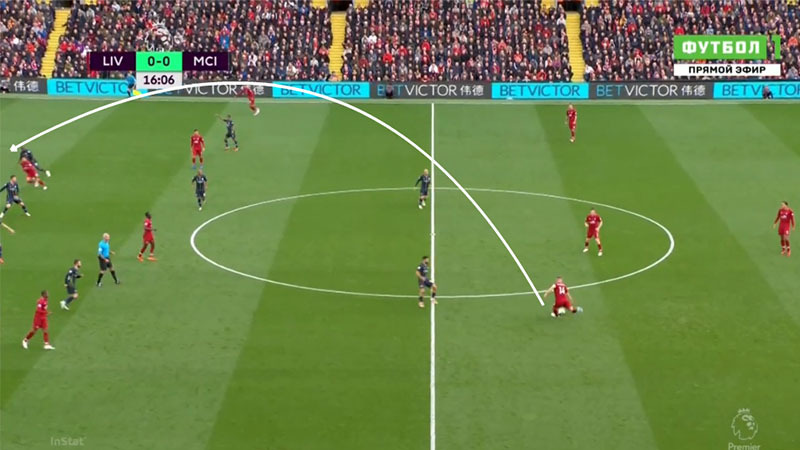 This subsequently meant he knew where his opposition, teammates and the space were, so he could alter his body shape to protect the ball, turn and go in one motion or quickly pass the ball to a colleague. 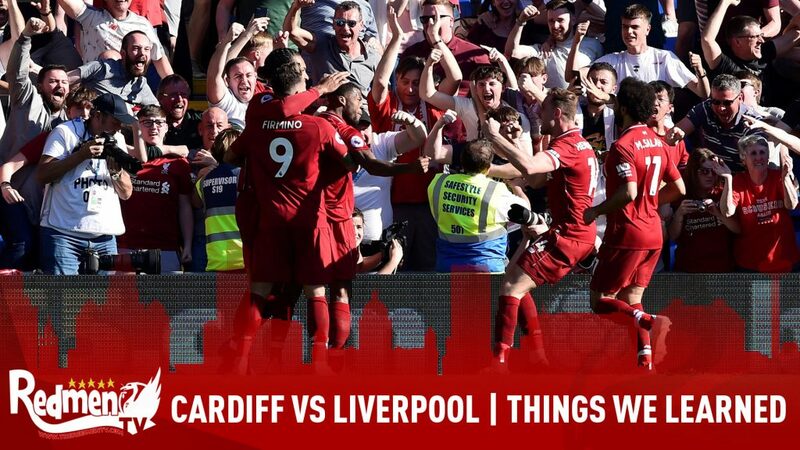 A player who often divides opinion and is persistently harshly criticised, Henderson’s outing vs. the reigning champions emphasised his quality. 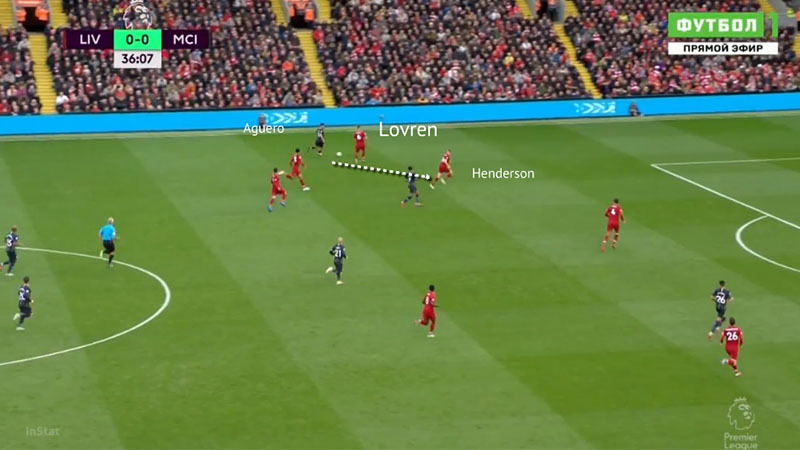 Mentally formidable and a captain who leads by example, it’s little wonder why the unheralded Henderson is so highly rated by Klopp – even if he doesn’t always get the credit he deserves.